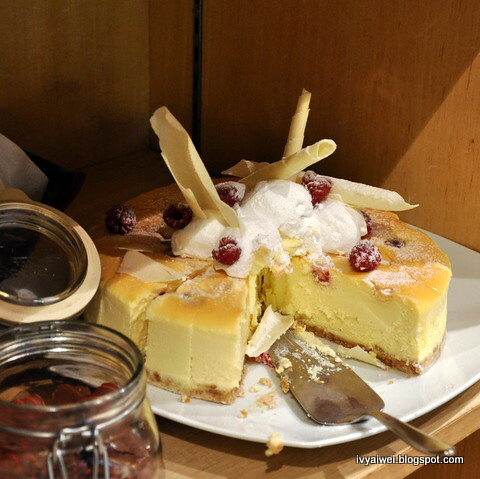 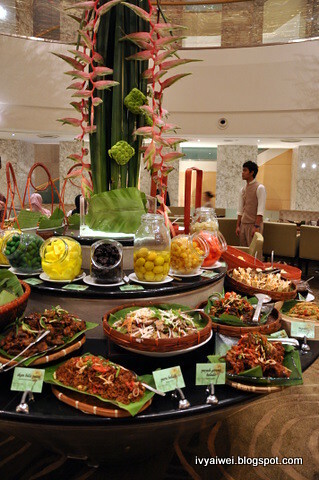 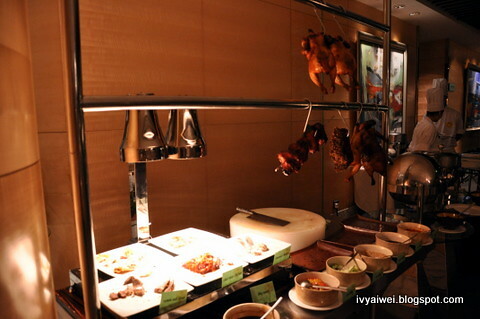 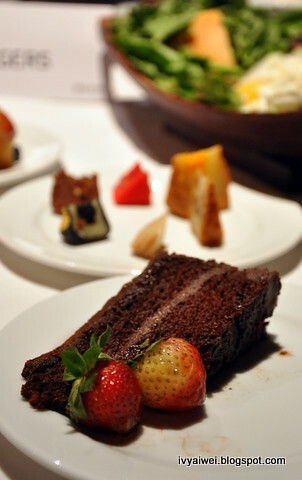 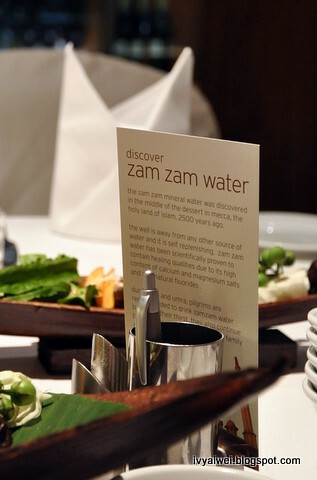 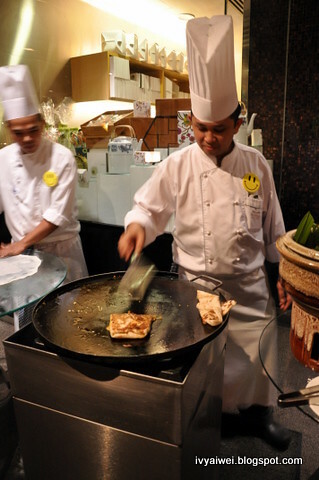 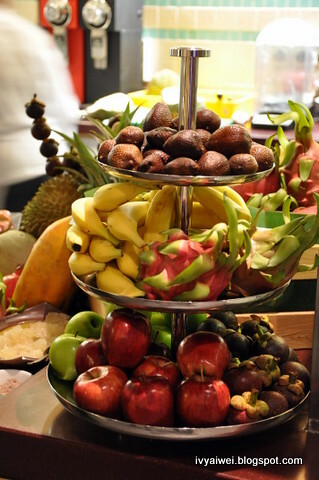 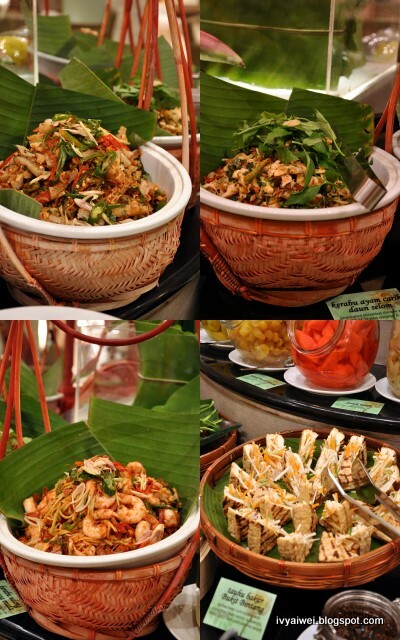 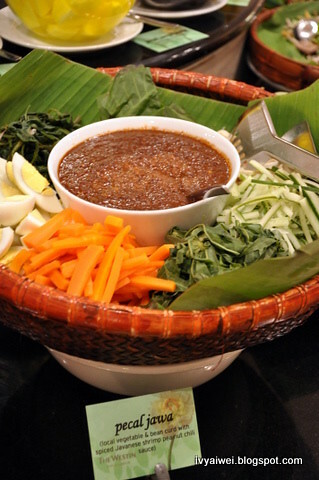 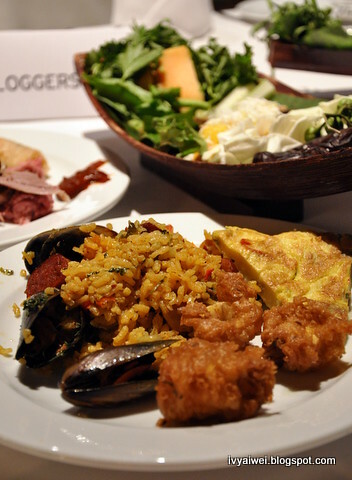 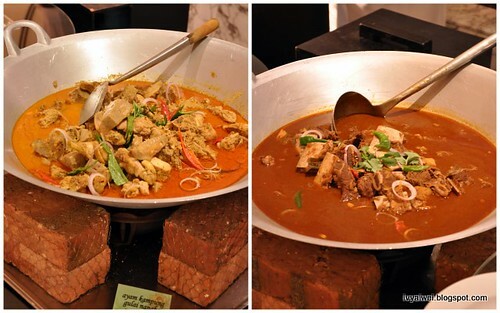 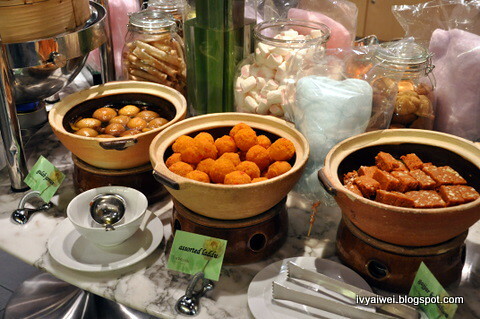 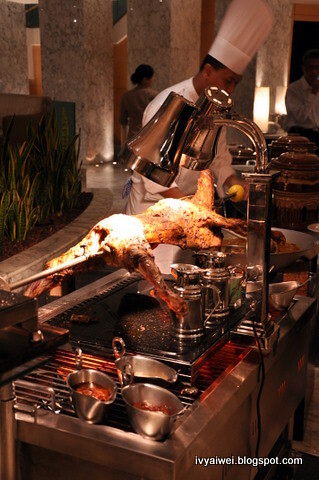 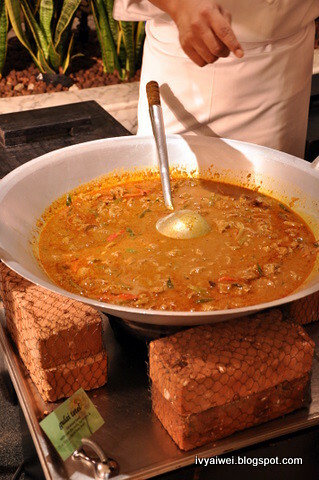 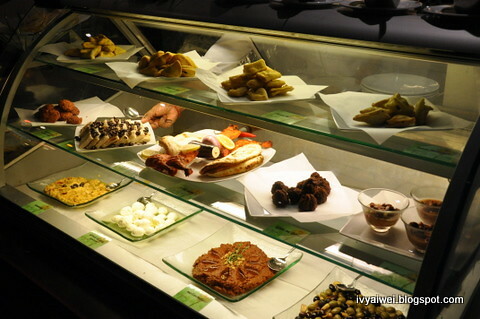 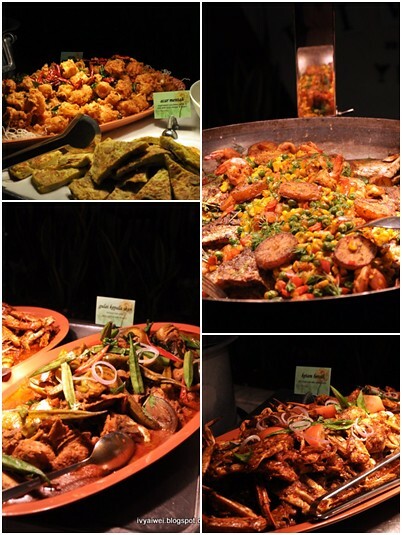 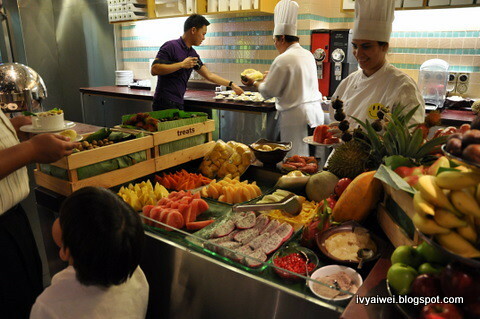 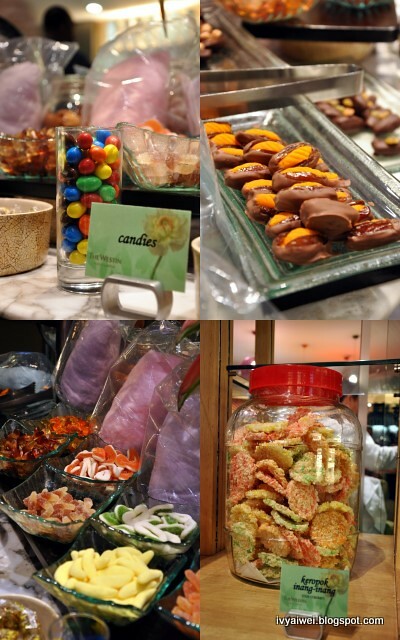 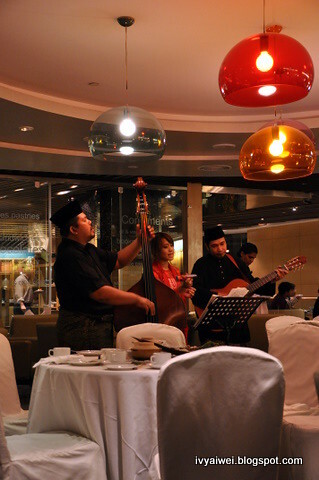 Why not breaking fast with “Ramadhan Santapan” buffet in Westin KL at The Living Room?! 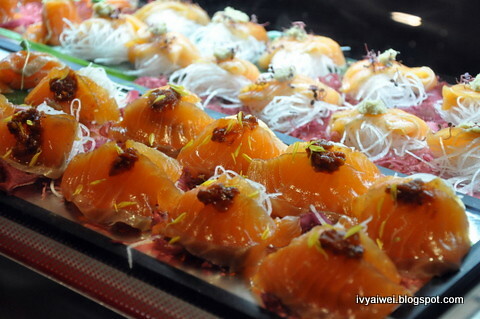 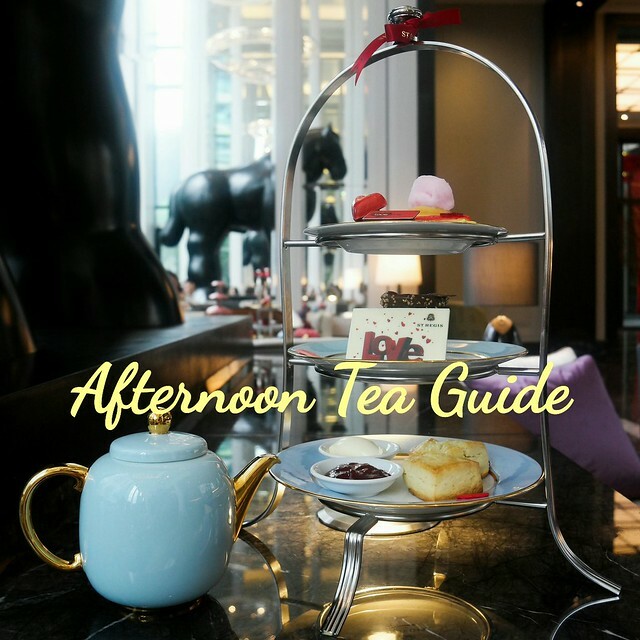 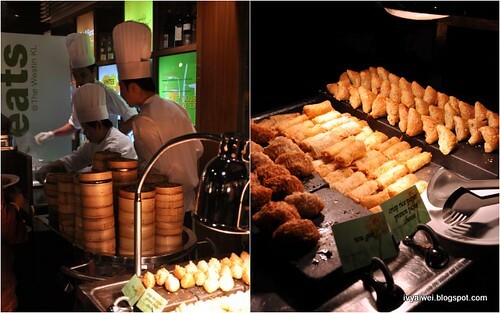 and also a variety of dim sum selction (from EEST) for you to choose – Truffles Har Gau, Scallop and Asparagus Dumplings, Wu Gok …. 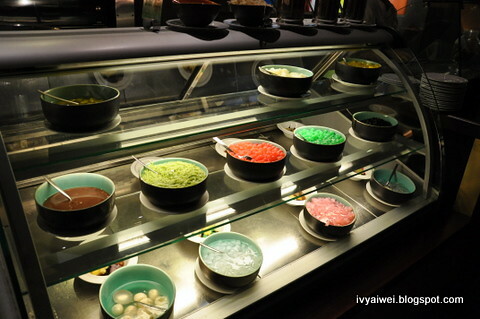 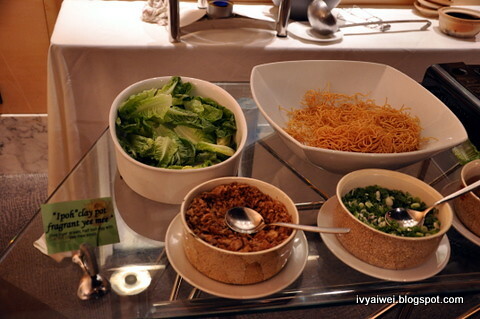 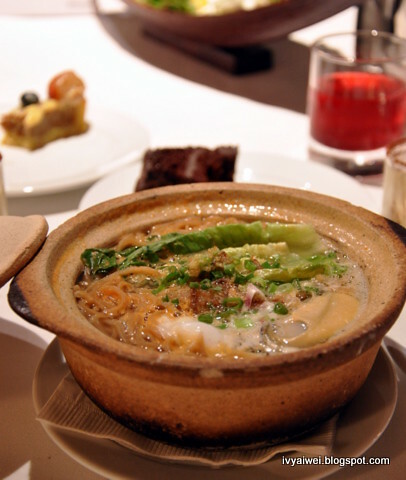 “Ipoh” Clay Pot Fragrant Yee Mee – the hot piping one!!! 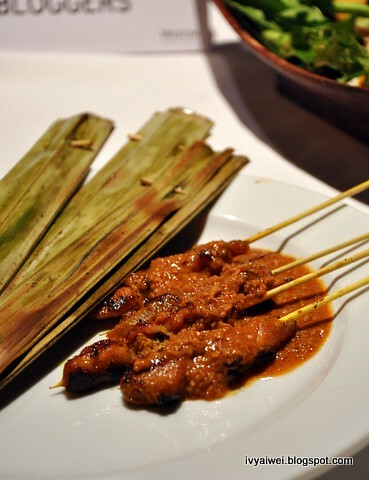 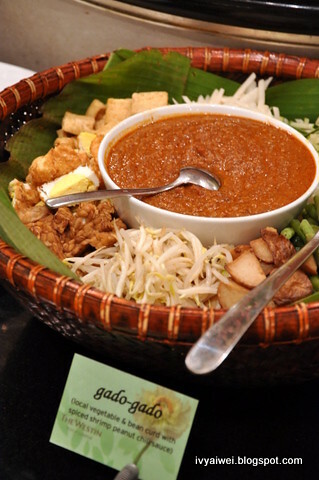 Otak – otak and satay. 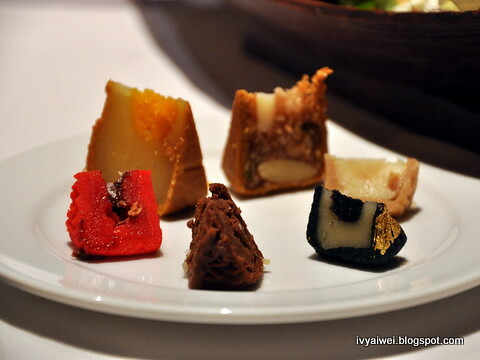 (Mochi Snowskin) Ferrari Rocher (in red) – Cherry Lotus Snowskin; Sassy Sweet – Nutella Chocolate Crunch; Black Gold – Black Sesame, Almond and Gold Leaf. 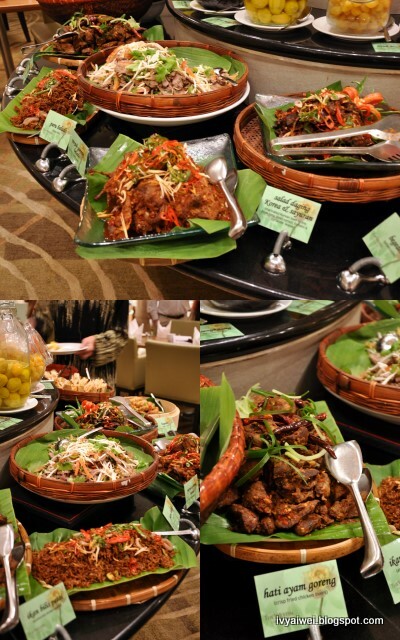 “Ramadhan Santapan” is available from now until 5th September. 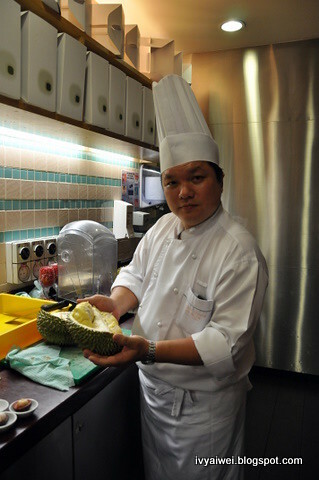 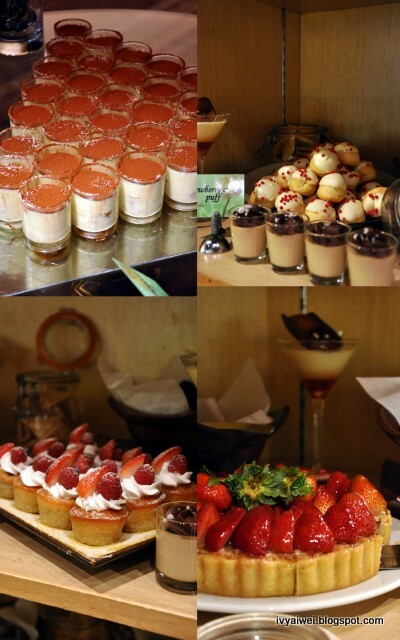 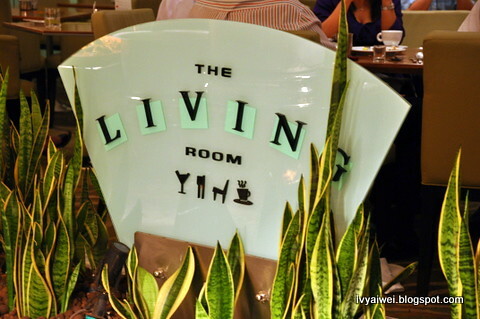 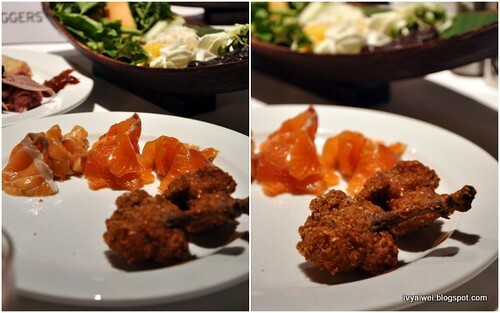 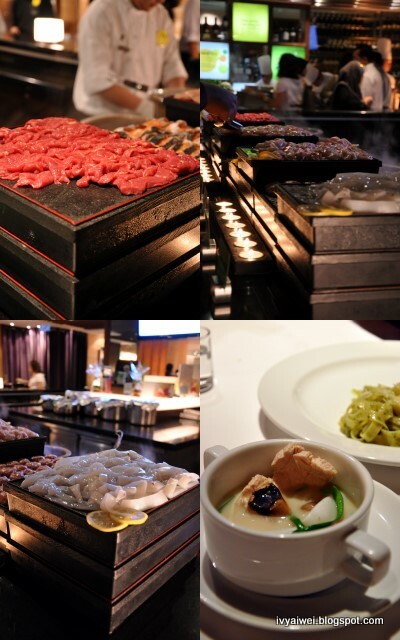 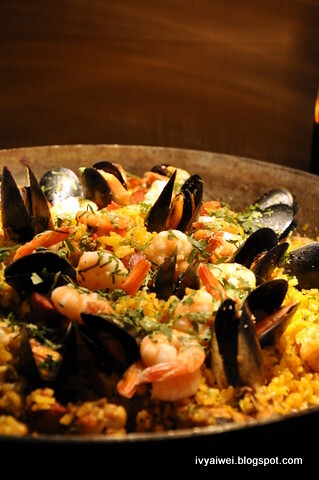 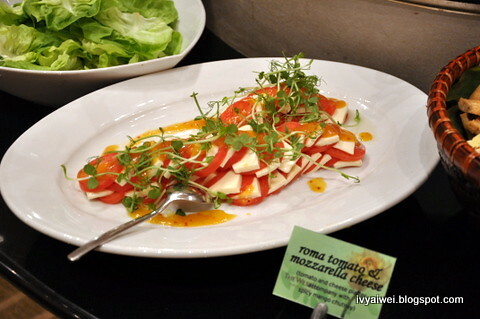 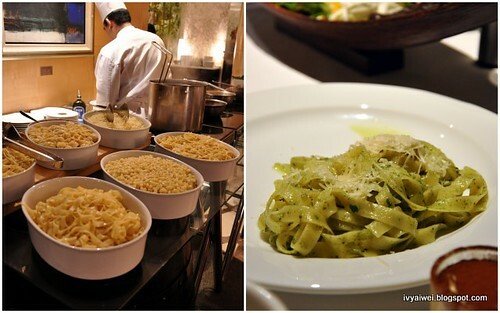 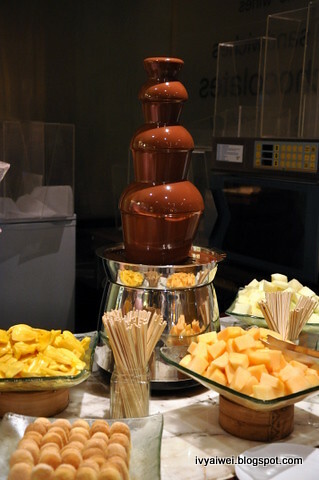 Experience the buffet with a renewing difference at The Living Room from 7 – 10.30pm daily.